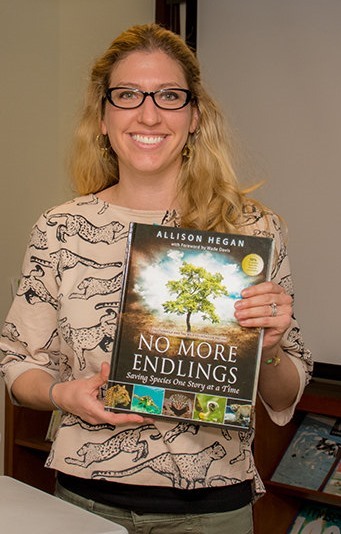 A true naturalist at heart, Allison Hegan has always been dedicated to raising awareness of the earth’s most urgent environmental and conservation issues. She has written several animal-related articles and has hands on experience from her time spent volunteering at the Los Angeles Zoo, the Wildlife Waystation and with Conservation Volunteers Australia, with whom she helped preserve a section of rainforest. Recently, Allison helped research and write an article, Zoopharmacognosy: how self-healing animals could save humans, for a London-based pharmacist discussing Zoopharmacognosy (animal self-medication behavior) and its implications for protecting biodiversity and human health. It was published on mongabay.com, one of the world’s most popular environmental science and conservation news sites. 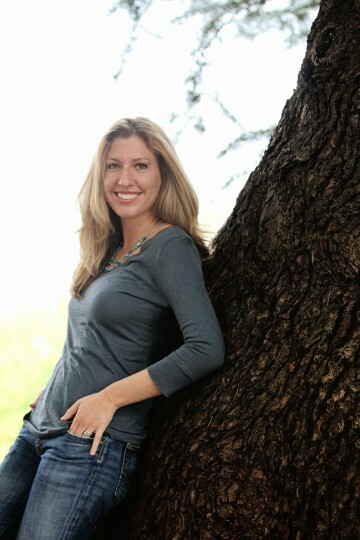 Allison is a featured writer for Wildlife Waystation, a Los Angeles-based wildlife rehabilitation center and sanctuary magazine and she also writes for the pet section of Demand Media Studios (eHow, LIVESTRONG.com, USA Today, etc.). 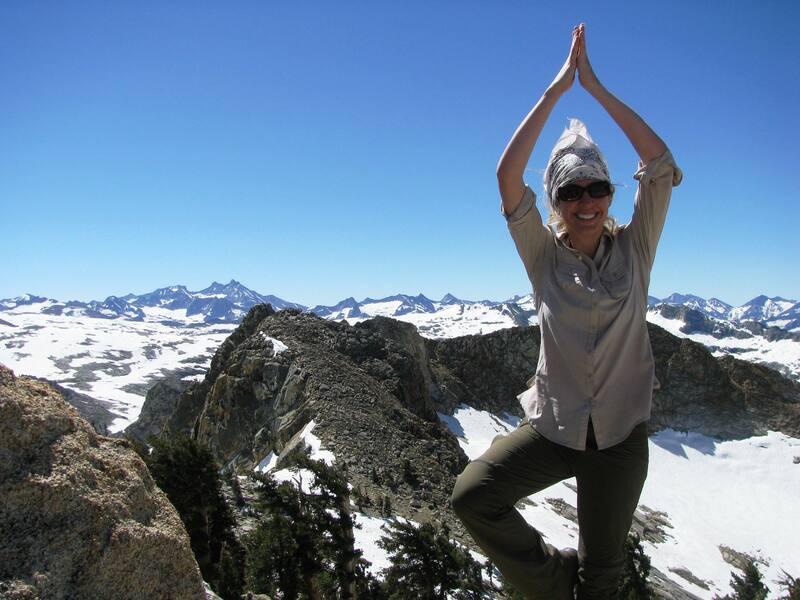 Allison has experience as an environmental compliance consultant, in which capacity she wrote several sections of different California Environmental Impact Reports. She founded and currently operates Purple Elephant Editing and Writing and volunteers as an environmental consultant for World Vision’s Natural Environment and Climate Issues department. Allison holds a B.A. degree in Geography-Environment and People, and completed both the Environmental Studies Certificate and African Studies Certificate programs at the University of Wisconsin-Madison. She loves traveling and exploring different ecosystems all over the world. Allison has been blessed to have traveled throughout America, Canada, the Caribbean, Central America, Costa Rica, Europe, Australia, and New Zealand. 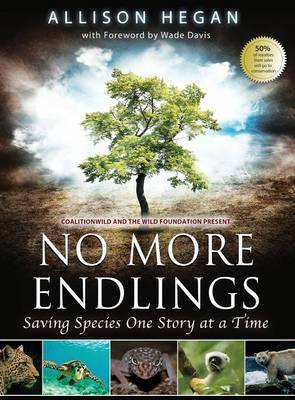 She has lived in Brisbane, Australia; London, England; Madison, Wisconsin; Los Angeles, California, Virginia, New York, and Washington D.C.
Allison’s 2015 book, No More Endlings, covers international tales of endangered species, places, and the people who champion them.